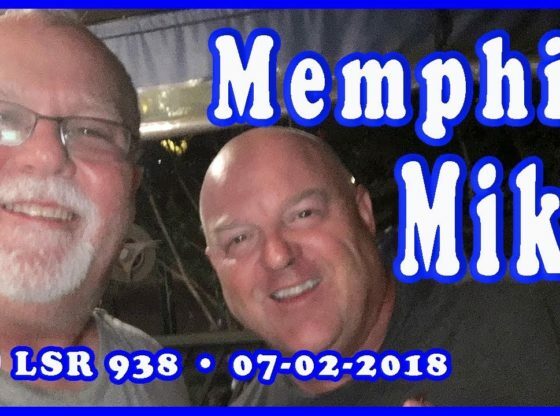 I stopped in Memphis Tennessee to meet up with Memphis Mike at Central BBQ. Mike and the barbecue was awesome. We had a great time. Go over and check out Mike’s channel, and if you like it subscribe to him, and telling him Lone Star Rider sent you! Cinematic Action Experience 2018 Promo!